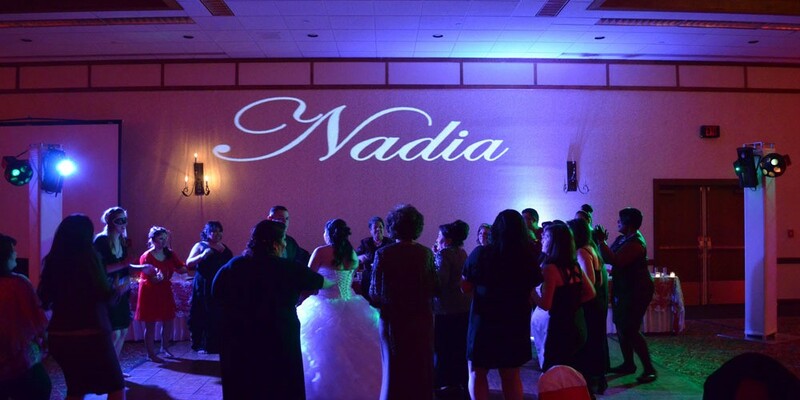 Monogram "Your Name In Lights"
Our Quinceañera and Sweet 16’s are spectacular! Just the right way to make her day unforgettable. Then you transition into a night of dancing you wont soon forget! 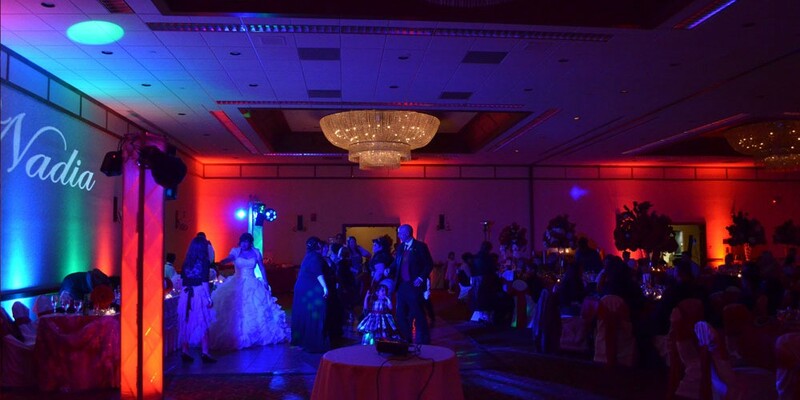 Juan Too Big Perez has raised the bar for Quinceañera and Sweet 16 DJ Entertainment in the Chicago Midwest. Combining quality entertainment, extravagant DJ set- ups, and unparalleled personalized service, Sound Gallery DJs offers a one-of-a- kind party experience. We understand the significance of this day in a girl’s life and the proud moment that this is for her family. This may be the first event of its kind you have planned. You can benefit from having an experienced DJ, Planner and Event Coordinator to help you make her special day successful and memorable. Juan Too Big Perez will coordinate and give you a personal custom experience!